I claimed a bit of owed time back and left work slightly early to catch a classic screening of one of my favourite movies at the Filmhouse on the way home from work, Woody Allen’s 1979 film Manhattan. I have it on DVD at home in my (probably way too large) film collection, but it’s a different experience watching a movie in the cinema than it is at home. Not just the obvious screen size difference – you concentrate more on the film in the cinema, you’re there in the dark, with an audience all reacting to the scenes alongside you, not at home, pausing the DVD to go and put the kettle on or check your Twitter feed. And it was still wonderful after all these years – I think Manhattan has one of the greatest openings in cinema, Woody’s dialogue, his writer trying out lines “he adored New York, he idolised it…” over a montage of all sorts of views of the city, from the expensive fashion stores to the family neighbourhood, that iconic skyline and then, as the Gershwin soundtrack soars that skyline erupts with fireworks, all of this in glowing black and white cinematography. New York has rarely looked more beautiful on film, it’s a magical movie moment (what I call a Triple-M, just perfect scenes in a film that live in your mind’s eye ever after and always raise that reaction no matter how often you see it). And then there’s that perfectly composed scene of Woody with Diane Keaton, sitting by a bench by the river next to the Queensboro Bridge, as dawn starts to break. Sublime. 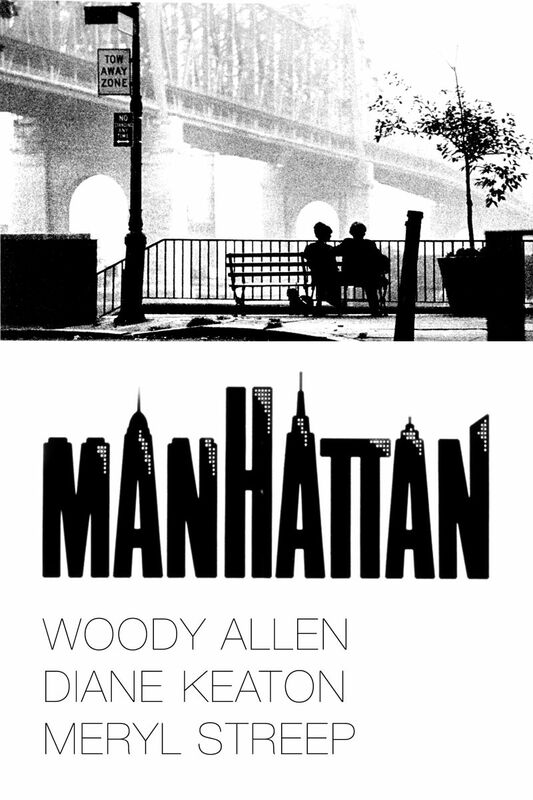 This entry was posted in books, film and tagged books, cinema, Edinburgh, film, Filmhouse, Magical Movie Moment, Manhattan, Woody Allen by Joe. Bookmark the permalink.